The MAX fleet was grounded worldwide in March after the crash of Ethiopian Airlines’ flight ET302. 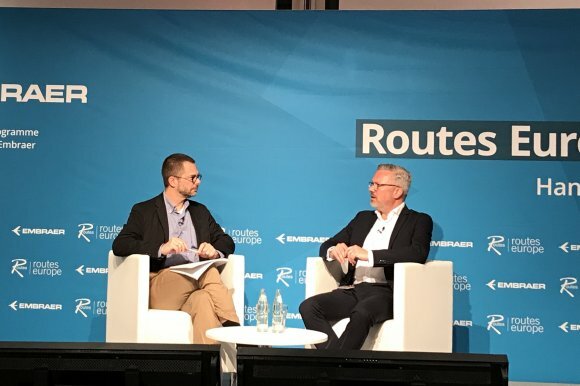 Lackmann also provided an update to delegates about how TUI fly plans to deploy the 737 MAX 8 jets once they enter its fleet, which he hopes will be in July. He said: “The range of this aircraft is optimum for our longer routes. For now, we don’t fly long-haul routes but we’ve been looking into whether it could be used on longer routes. For example, to the US east coast or the Caribbean, but we’ve decided that’s not the right option for us. In addition, Lackmann confirmed that TUI fly plans to take four MAX 10 aircraft by 2023.